Have you ever purchased anything edible from Etsy? What was your experience? oh my god :) my appetite begin to crawl right now!! and no i've never bought anything edible on etsy. I never knew that existed! I am NOT a big chocolate fan, but good caramel and I'm there in a heartbeat. Those caramels look delish! And so do several of those truffles. Mouth watering now. 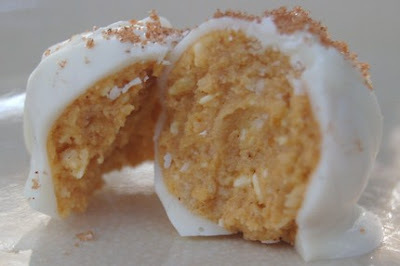 Those pumpkin pie truffles are calling to me, which is very bad news for my thighs. I have the biggest sweet tooth ever, and these would definitly satisfy it! I have never bought anything edible from Etsy, but I might need to start! i'll take the items with chocolate! or peanut brittle! gah! wait. i need to have lunch and stop thinking about sweets! p.s. i haven't tried buying food on etsy. i am pretty sure it would be fine! 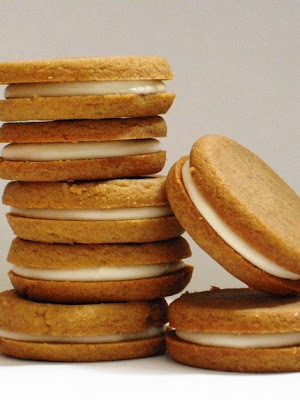 okay... my mouth is salivating, and in need of a tall glass of milk!!! I have not taken that dive yet but, I was spying the "City Caramels" site on etsy...good packaging and narrows down the selection with a sampler box. never tried treats from etsy, but here is the link for the local chocolate maker i am working with! everything is made in house, straight from the cacoa bean, which is sustainably sourced from farmers in south america. loooooove you and so glad to hear your show went well!! Oh my goodness! I think I just put on a couple of kilos just looking at that glorious post!!! Talk about delicious photos! omg, these look so good! i wouldn't mind receiving them either as stocking stuffers=P ack, those french macrons!! i tried making some of my own via recipes online and youtube lol but it was complete failure haha thanks for sharing! salted caramels are my absolute favorite! this was great inspiration for my annual holiday treat baking endeavor! i didn't even know you could buy edibles from etsy! I never have! 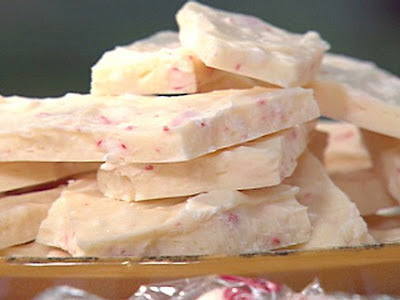 These all look amazing--I am a total sucker for salt covered caramels! oh my gosh i just gained 10 lbs by looking at these! they look awesome! i totally have a sweet tooth! No edibles yet, but you are really making me think of doing so as a holiday tryout! I don't like to think about it, but I am a chocoholic. I found a recipe last year for making sea salt caramels. I think I'll give them a whirl this year just because of the photo you posted! I have never ordered anything edible but those sea salt caramels have convinced me otherwise - how delicious. Earl Grey cookies from Whimsey and Spice. Yum. Because of you; I just ordered two truffle samplers from Trufflemakers. One for me & one for a friend (gotta share the wealth)! 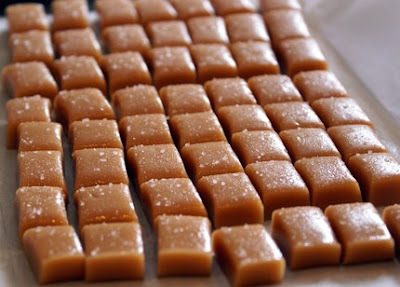 I make my own Fleur de Sel caramels from Epicurious each year and positively LOVE them! Such a great combination of flavors! 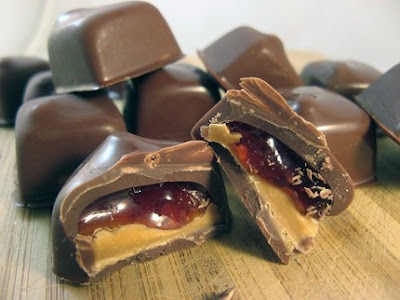 The peanut butter and jelly truffles just made my mouth water. wow. 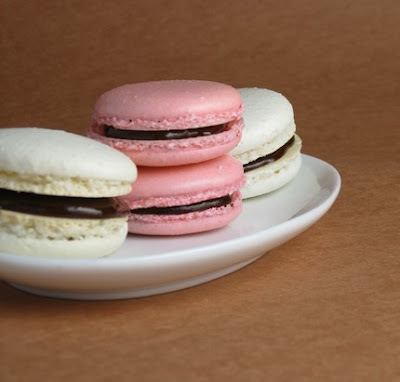 I want those french macarons! I'm kind of ify about purchasing edibles on etsy, but I'll have to check out the feedback.